The drawing contest has been organised by the Municipality of Banská Štiavnica since 1995 and is for children from the World Heritage cities.  The drawing contest is inspired by the inscription of the Historic Town of Banská Štiavnica and the Technical Monuments in its Vicinity to the UNESCO World Heritage List in 1993. Every year we received an average of 2000 works from all over the world. The jury awards 3 best works in each category as well as certificates of honour. 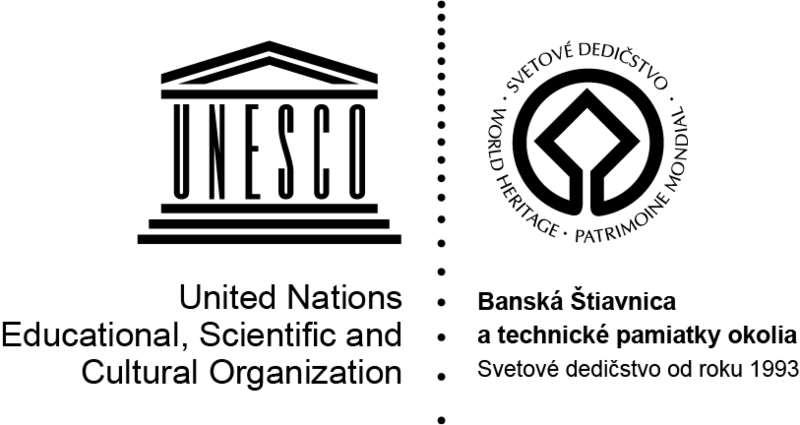 Awarded works exhibition opening takes place in June in Banská Štiavnica, later the exhibition is hosted by other World Heritage cities, such as Budapest in 2016 and 2017 or Luxemburg in 2018. 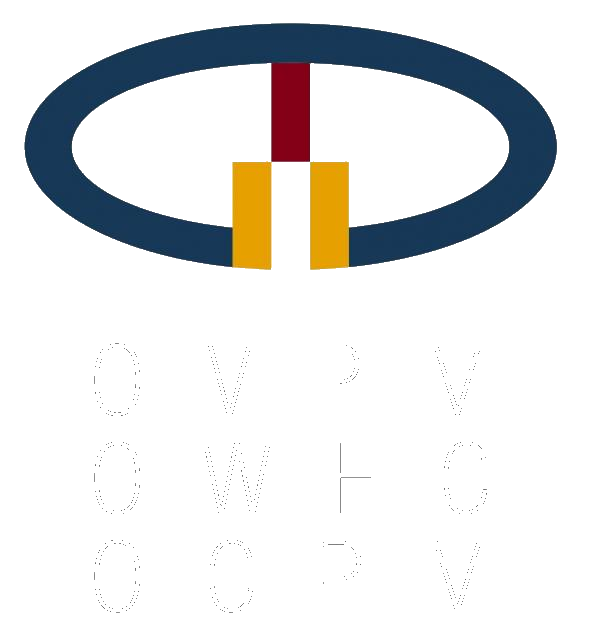 In June 2019, based on the entries received, we will inaugurate an exhibit entitled “World Heritage – A Youthful Vision 2019” during which three of the best entries in each category will be awarded. 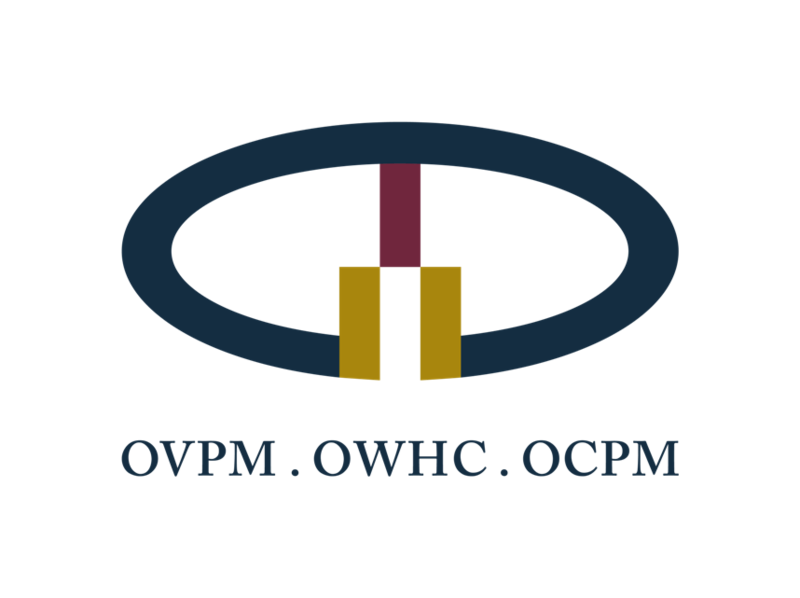 After Banská Štiavnica, the exhibit will then travel throughout the OWHC network. In case of your interest to reopen the exhibit also in your city, please send us the name of the responsible person we may contact in order to agree details (place, date and the like) before 30th April 2019. Only entries from schools located in the World Heritage cities will be accepted. Every contestant should provide the consent to the processing of his/her personal data for the purpose of the contest signed by his/her legal representative.